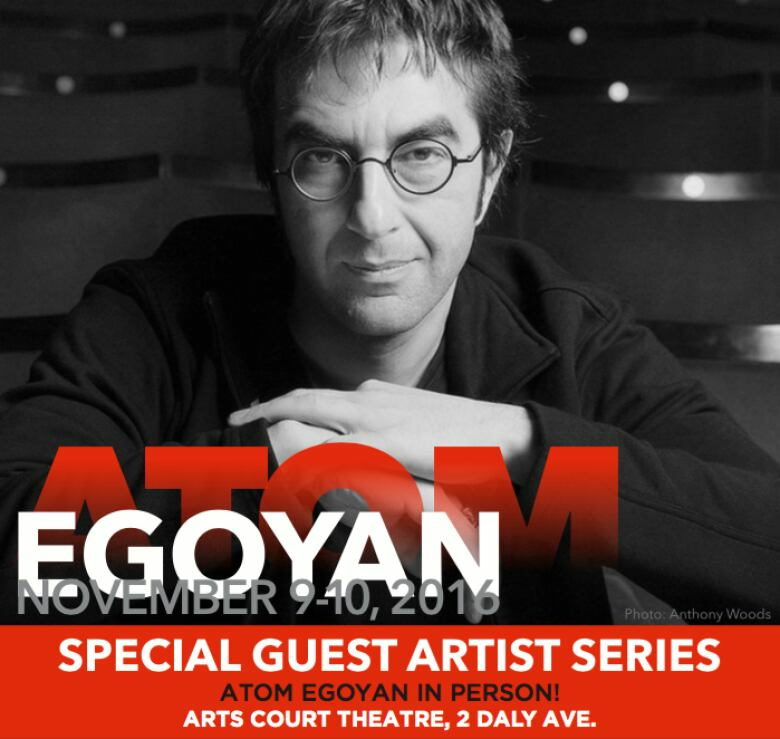 Atom Egoyan will be in Ottawa to launch the first Canadian Masters event of the 2016-2017 season. 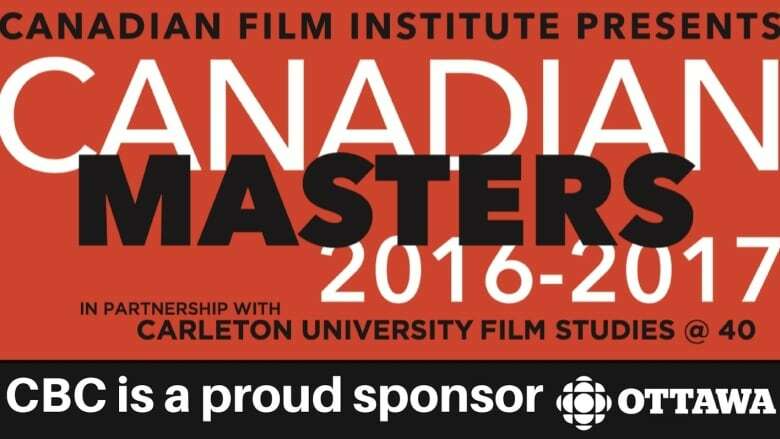 CBC is a proud sponsor of the Canadian Masters series which celebrates the very best in Canadian filmmaking. Internationally renowned director and filmmaker Atom Egoyan will be in Ottawa in November to launch the inaugural season of the Canadian Film Institute's Canadian Masters series. The event celebrates the best in Canadian filmmaking and promises to bring together three true "masters" of Canadian cinema. Egoyan will be in the capital Nov. 9-10 for an in-person interview and a special screening of his film Citadel. The Canadian Film Institute will also be partnering with Carleton University's School for Studies in Art and Culture's Film Studies department in celebration of their 40th anniversary. The work of Alanis Obomsawin and Guy Maddin will also be showcased in 2017.